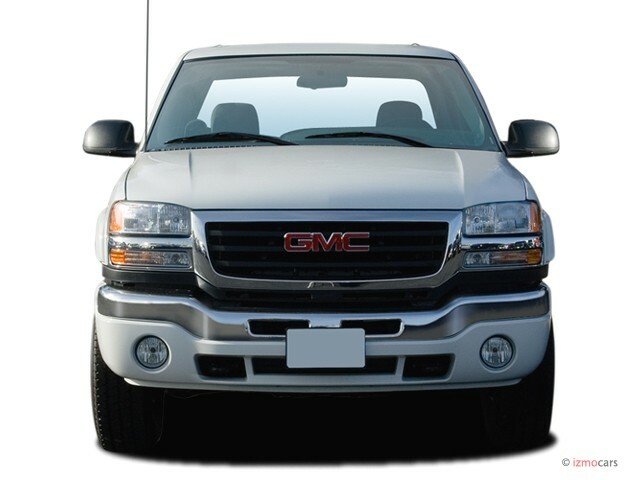 GMC (the first name was GM Truck and Coach) is one of the oldest acquisitions of General Motors Company, which happened in 1908 in 7 years after the founding. 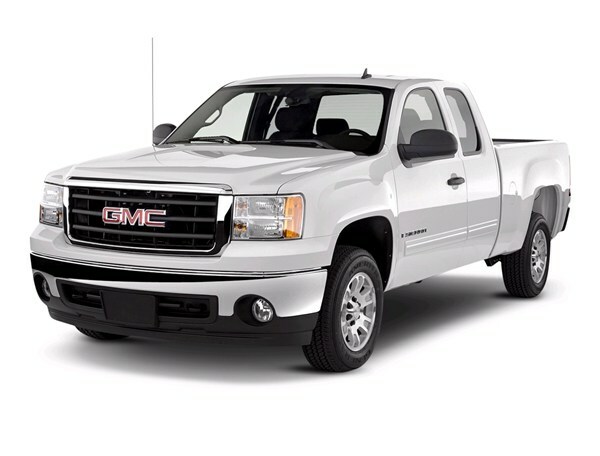 General Motors also buys another company of truck segment and merges GM Truck and Coach and recently acquired Reiance Motor Car Company in GMC Truck in 1911. 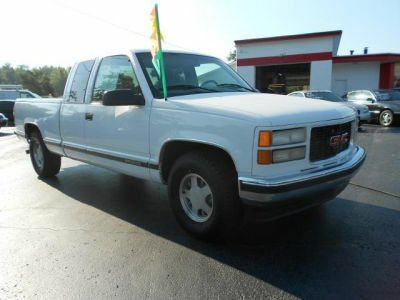 The final name GMC was given to the amalgamation in 1996. 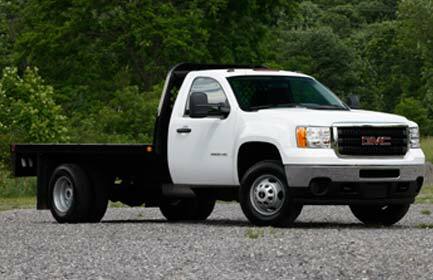 At the moment GMC is one of the leading subsidiaries of the whole General Motors concern yielding to Chevrolet branch only. 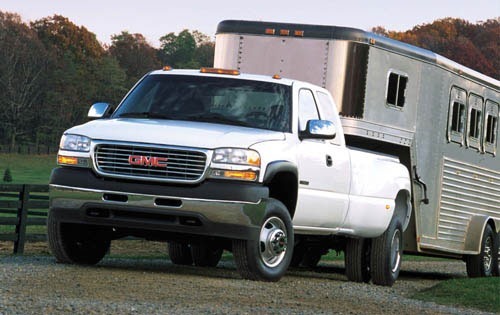 It was thought that during the financial crisis of 2008-2009 GMC was going to be liquidated however it outlived the crisis and still produces great trucks, crossovers, vans and SUVs. 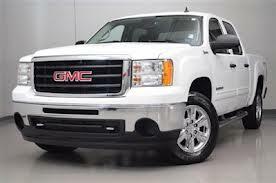 At the moment GMC is ready offer its customers 9 different vehicles with different designs and specifications. 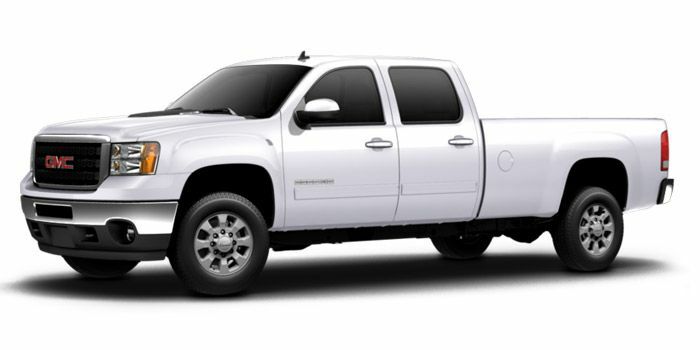 Two models out of the product range were given a status of Best Buy products in 2013 due to customers’ views. 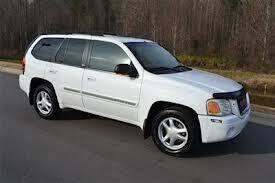 These models are Terrain SUV and Arcadia Crossover. 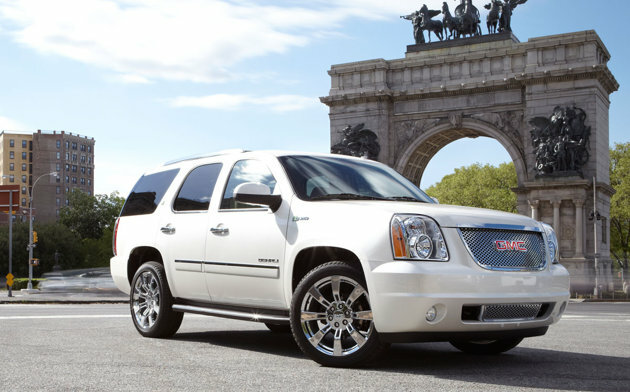 Let’s take a close look to 2013 Yukon Denali, which is a luxury SUV by GMC. 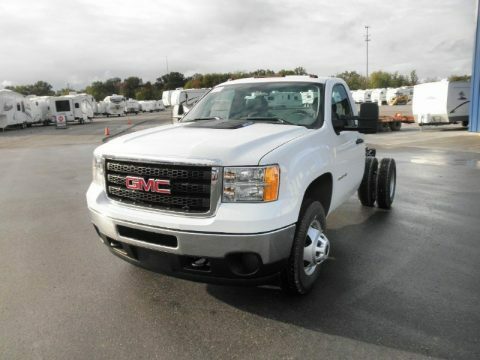 It can place up to 8 including a driver with a great comfort. 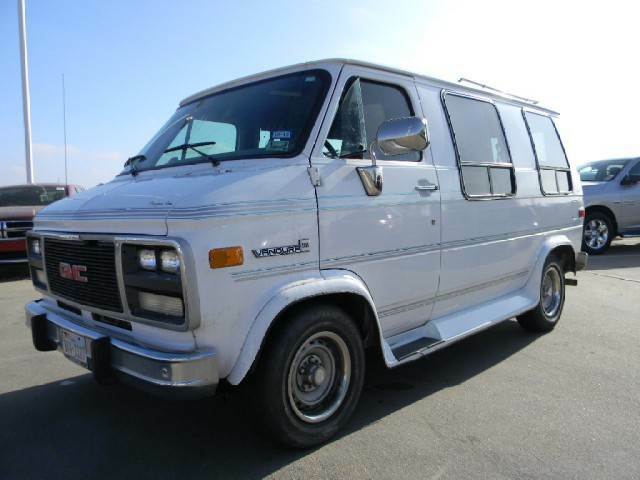 The entire interior made of premium materials. 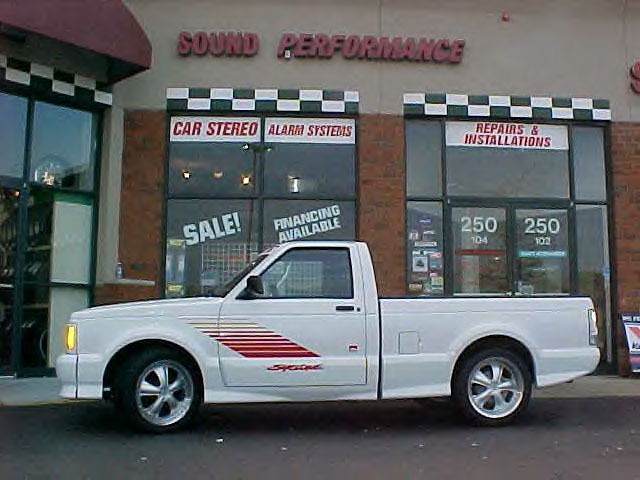 This model is equipped with high-quality Bose sound system; there are ten speakers that create surrounding sound system intensified with central subwoofer creating a great sound all together. 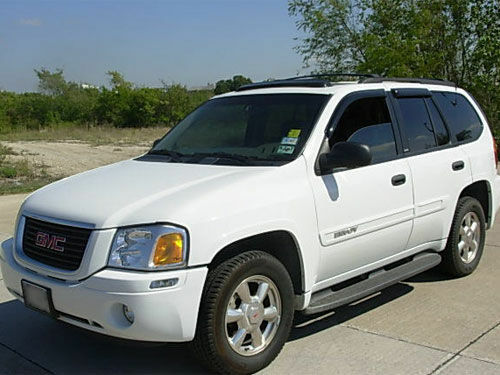 The SUV is powered by 6.2L V8 engine with 403 horsepower, which gives you great performances along with significant fuel economy. 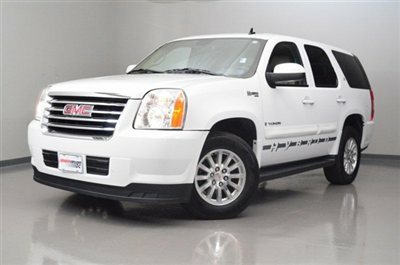 Besides great performance and luxury looks this car is also very safe bringing highest standards of 360 degrees of protection. 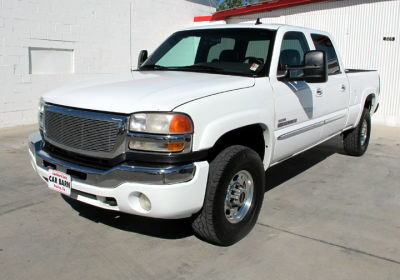 Price of this vehicle is rather high but it’s reasonable, you can feel and see what you pay for. 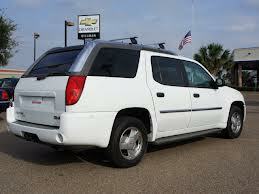 You get three-in-one pack acquiring this car – great performance, attractive design and highest standard safety. 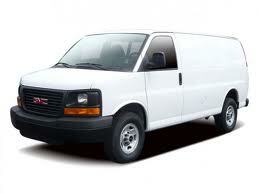 Do you have a few free minutes? 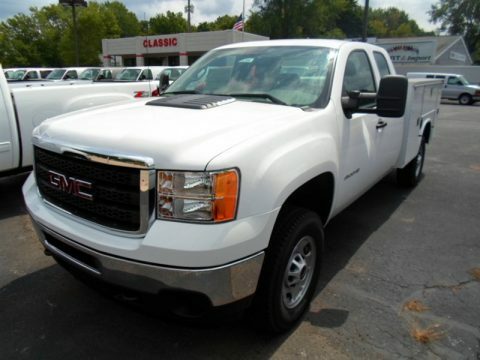 We’ve got several nice things for you. 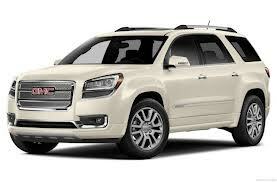 Take a look at list of all models of all automobile manufacturers over the world. 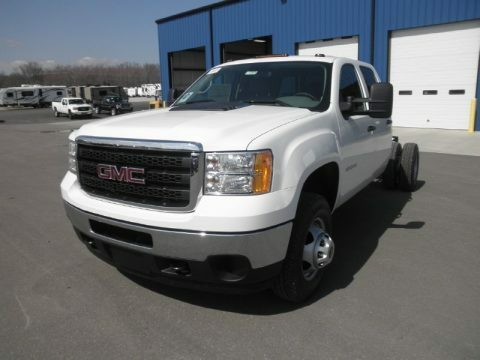 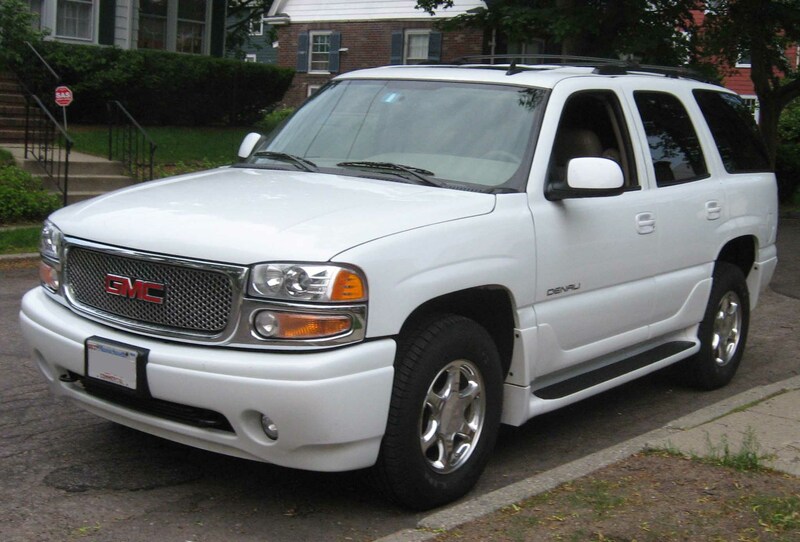 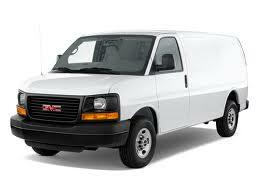 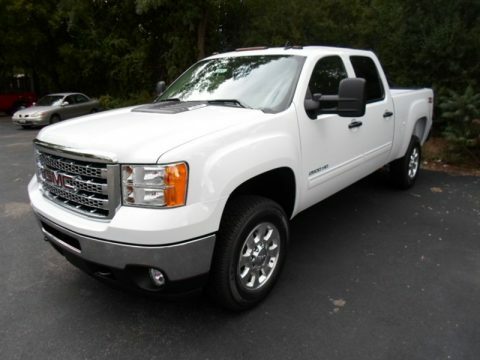 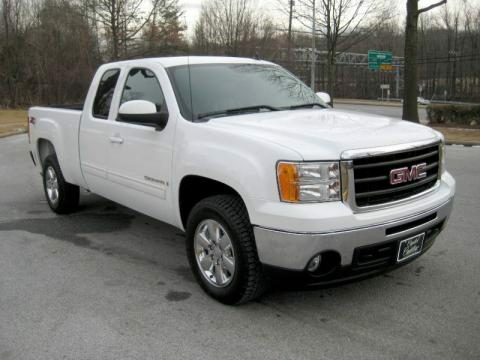 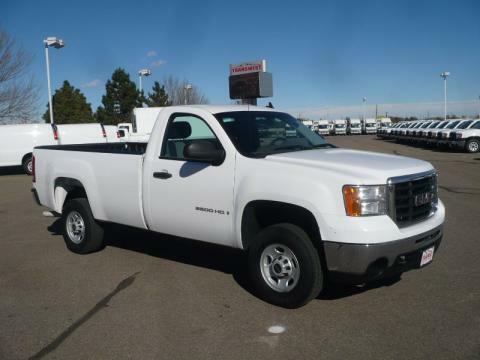 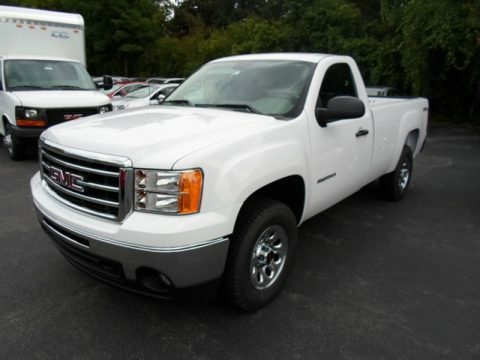 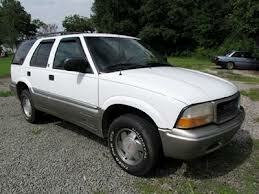 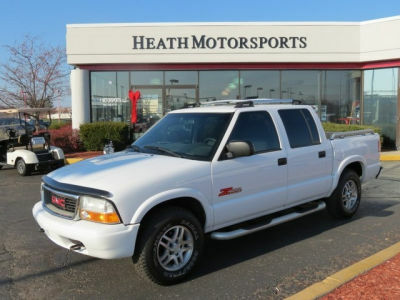 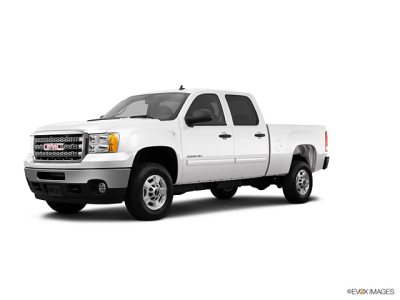 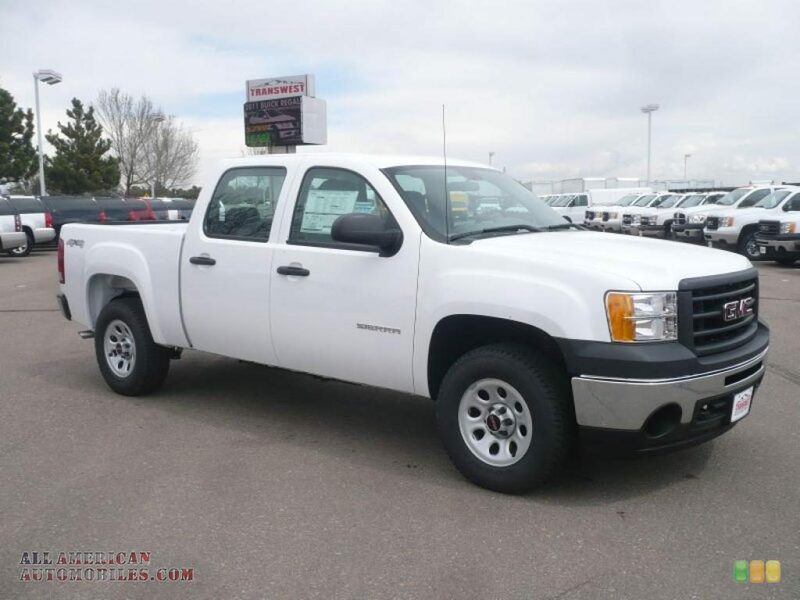 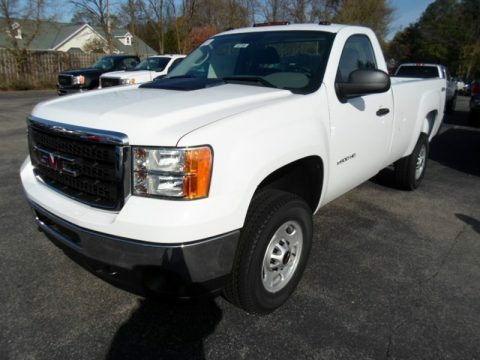 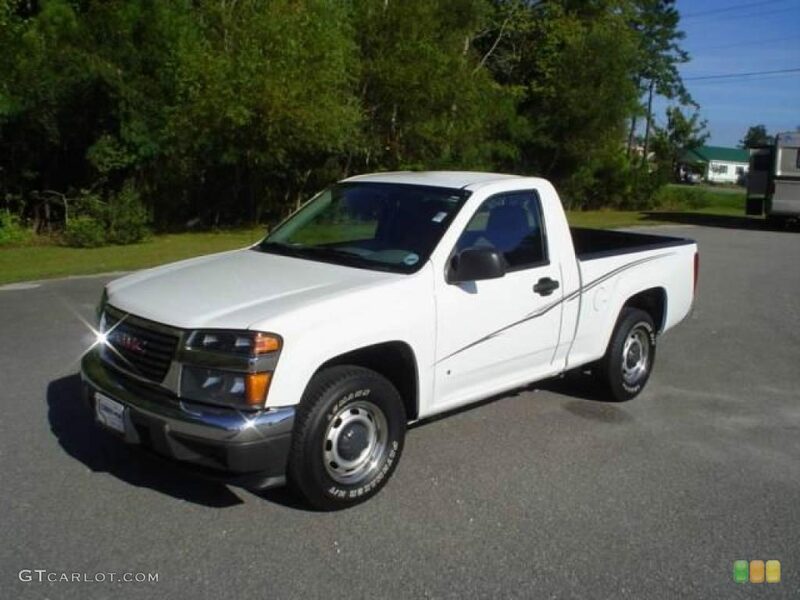 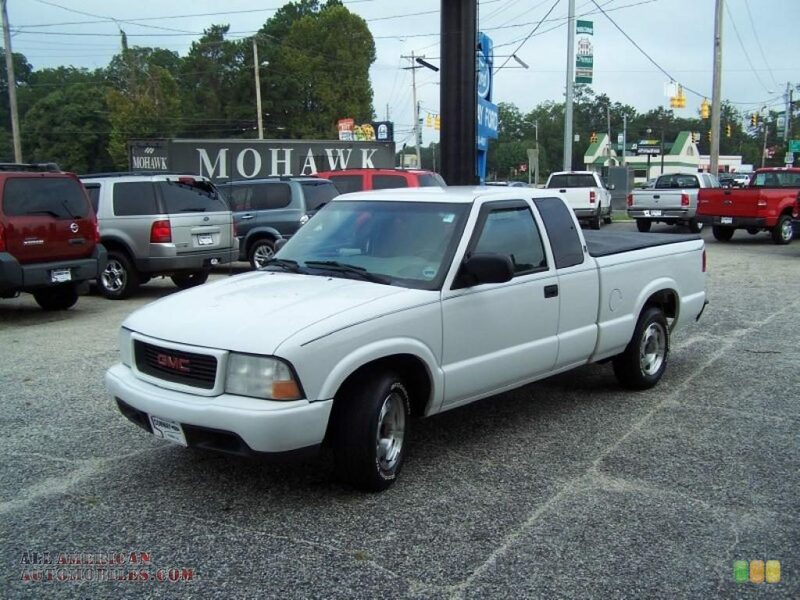 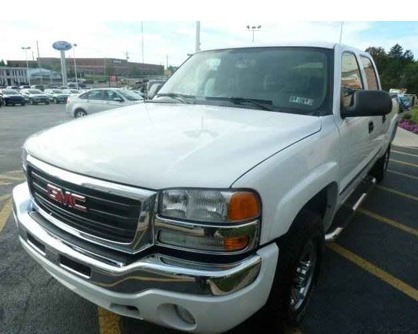 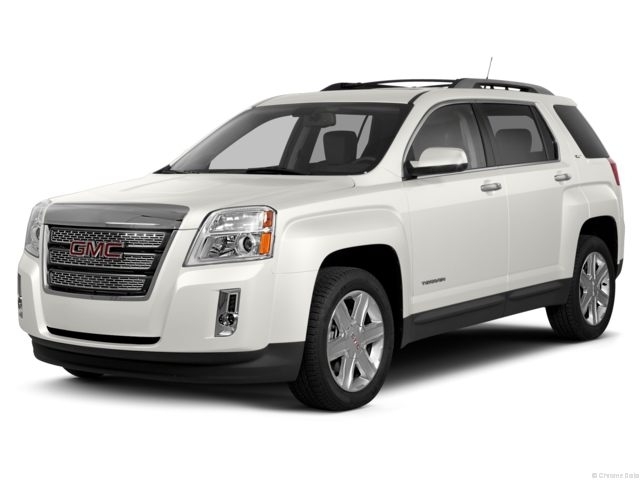 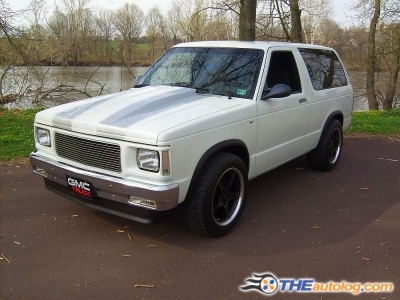 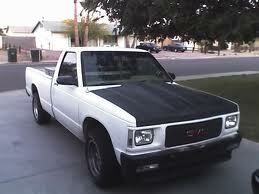 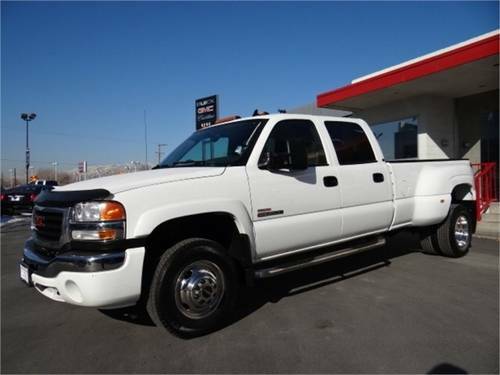 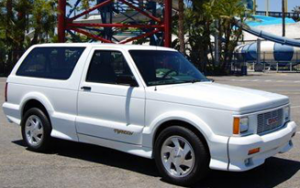 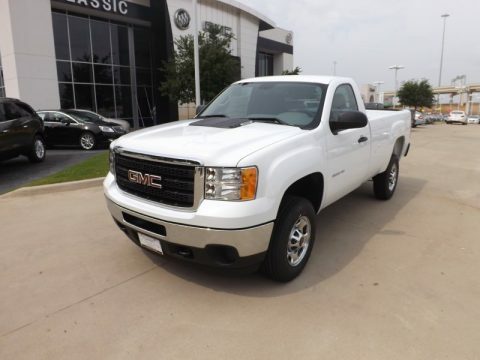 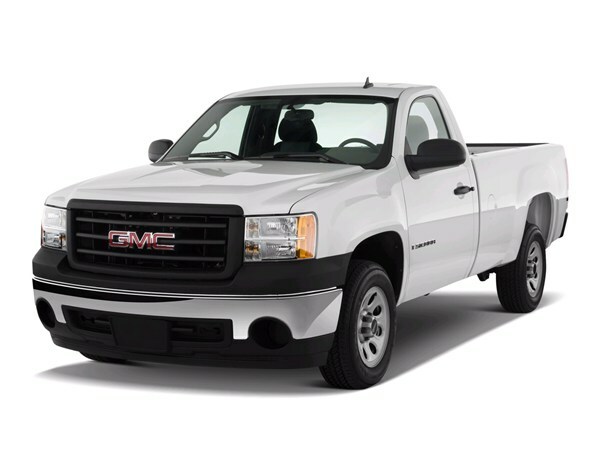 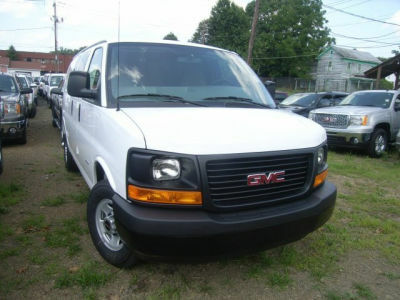 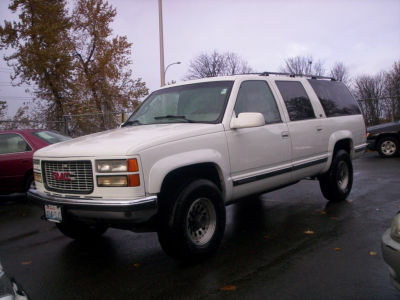 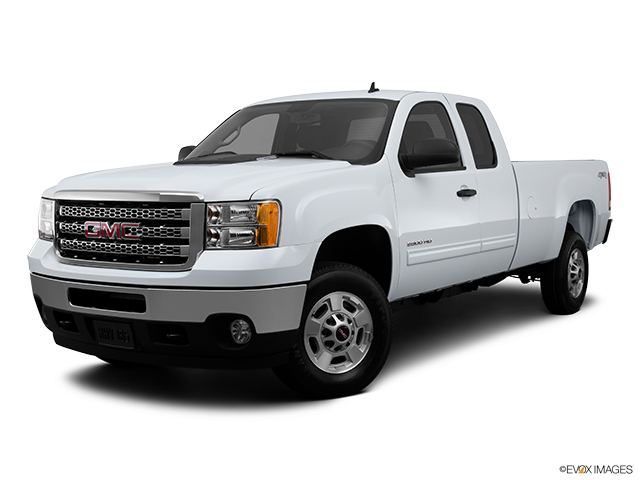 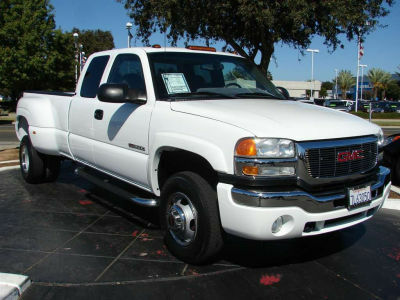 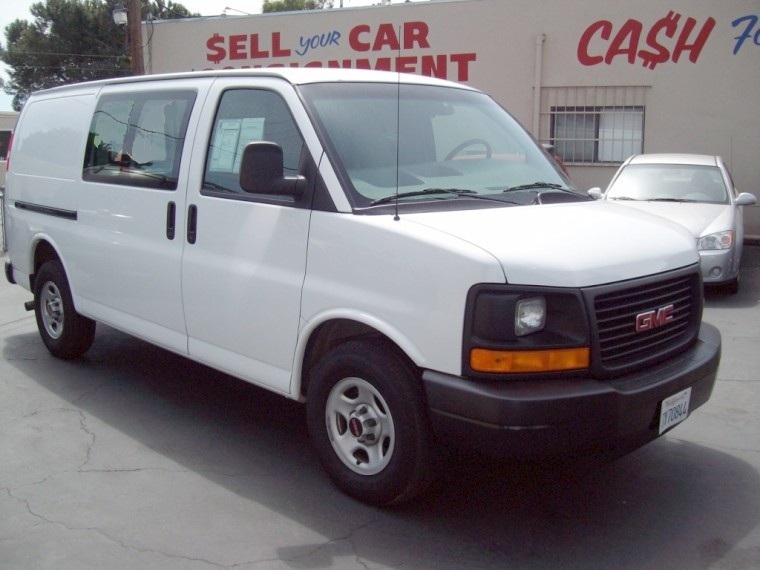 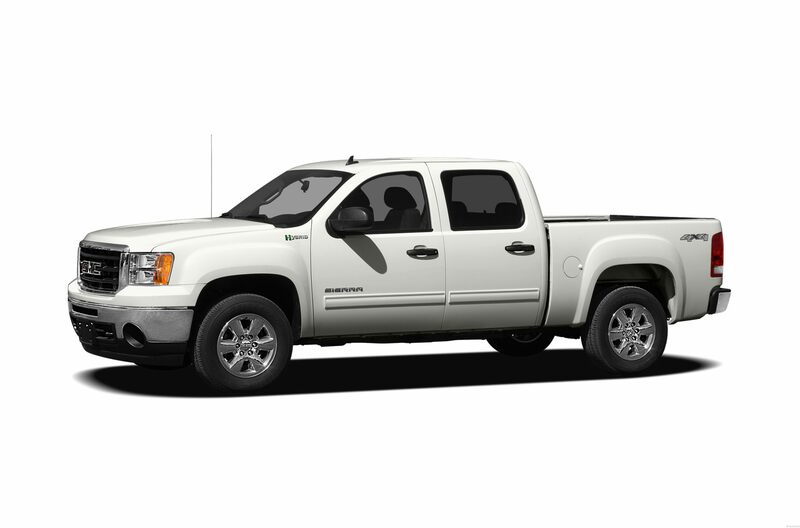 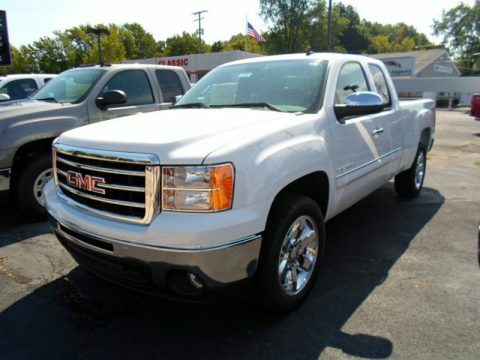 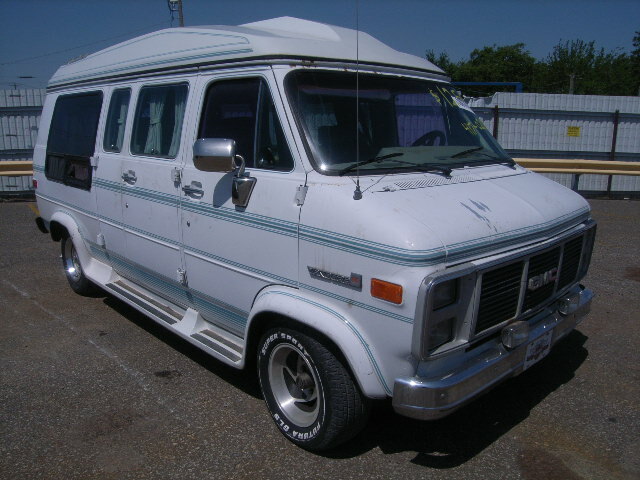 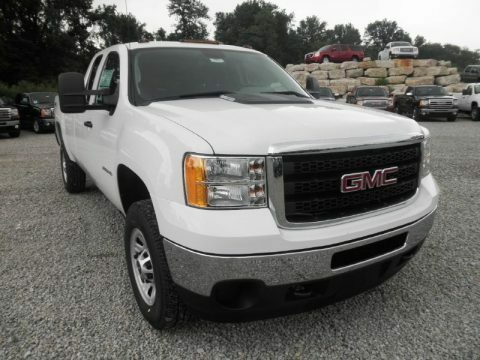 You can find pictures of all GMC car models available both GMC used cars and brand new vehicles. 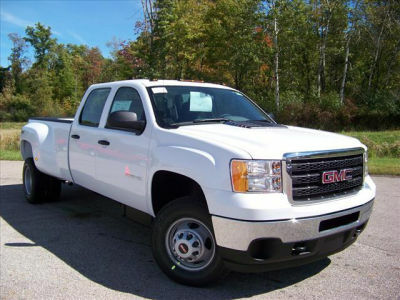 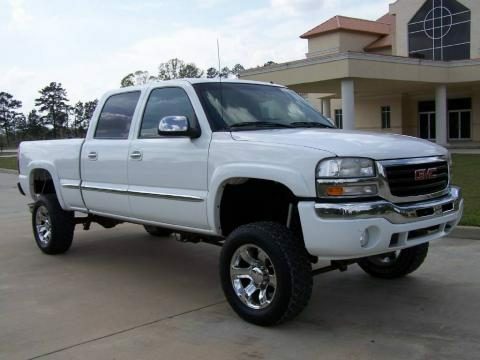 Besides the pictures you can find detailed descriptions of trims and technical specifications of all GMC models by year. 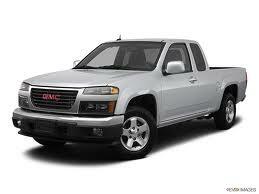 Take a look at the most recent 2013 and 2014 GMC cars and car concepts and compare them to previous models. 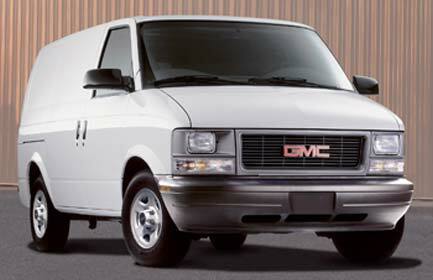 You can find almost every single model of each manufacturer around the world. 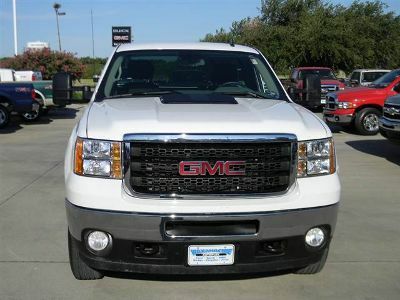 Take a look at GMC convertible models, car models, SUV models, coupe models, and hybrid SUV and car models. 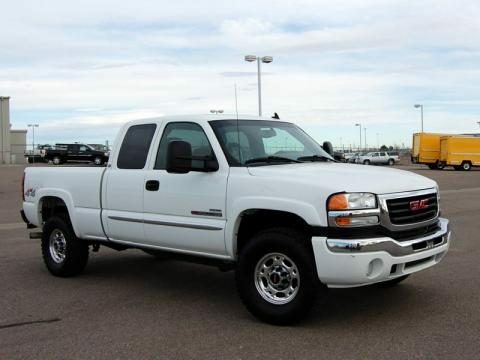 Take a moment and look for what you can exchange your car for. 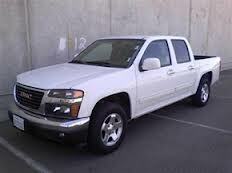 Maybe right now you don’t think about changing car but some time later you will think about it but this way you’ll already have an idea of next vehicle you want to drive. 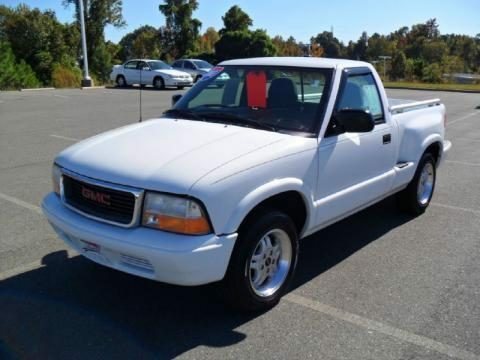 At least you can just look through pictures of GMC car models and imagine yourself driving a Spyker, Bugatti, Maserati or some other vehicle you like that is available at the website. 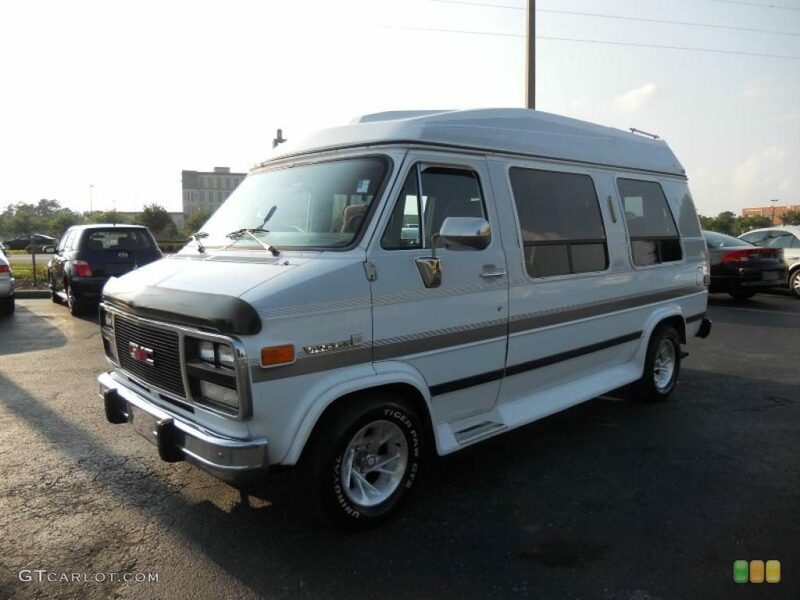 It will take just 5 minutes of your time but it’ll give you a lot of pleasure.